Porsche has revealed the new Porsche Macan SUV at LA Motor Show. Macan is a mid-size 4WD car , the company is looking to appeal to a cross section of buyers — both enthusiasts and families. The Macan will be launched in 3 variants Macan Turbo, Macan S and Macan Diesel S. All variants will be powered by six cylinder engine mated to a seven-speed dual clutch gearbox. There are two choice in petrol engine a twin-turbo 3.6-litre V6 engine which churns out 394.5Bhp and a 3.0-litre V6 engine which churns out 335Bhp. Macan Diesel S is powered by a 3.0-litre V6 turbodiesel that churns out 245Bhp. The manufacturer is reportedly also planning further two engines in 2015 — a 2.0-litre four-cylinder petrol and a 2.0-litre four-cylinder turbodiesel. 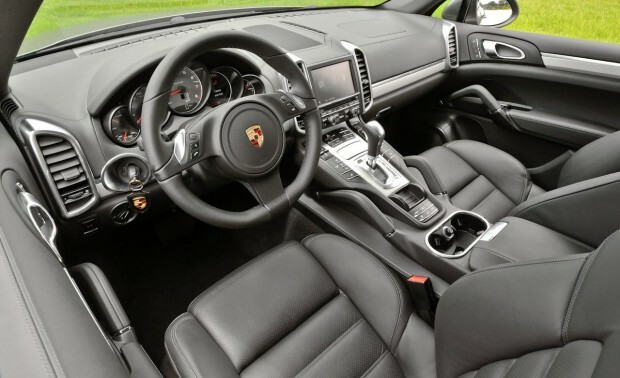 The Macan is based on the same platform as the Audi Q5, sharing a similar high-strength steel floorpan, bulkheads and body structure, and several driveline, chassis and electrical components. 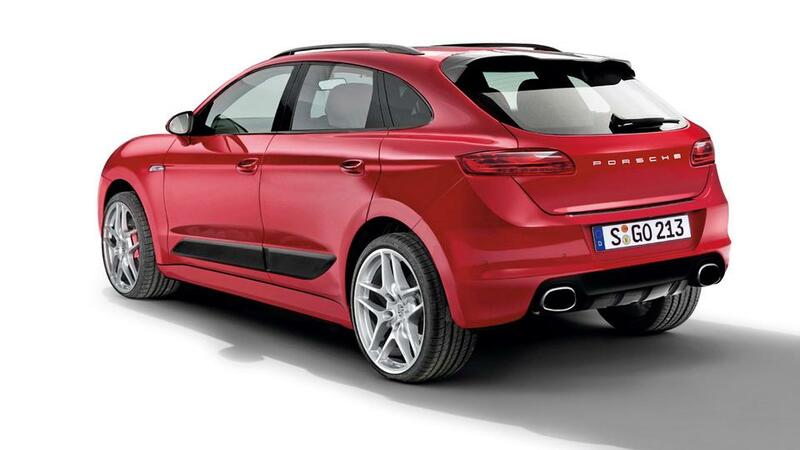 Macan will be competing with the cars like BMW X5, Audi Q5 and Volvo XC60.